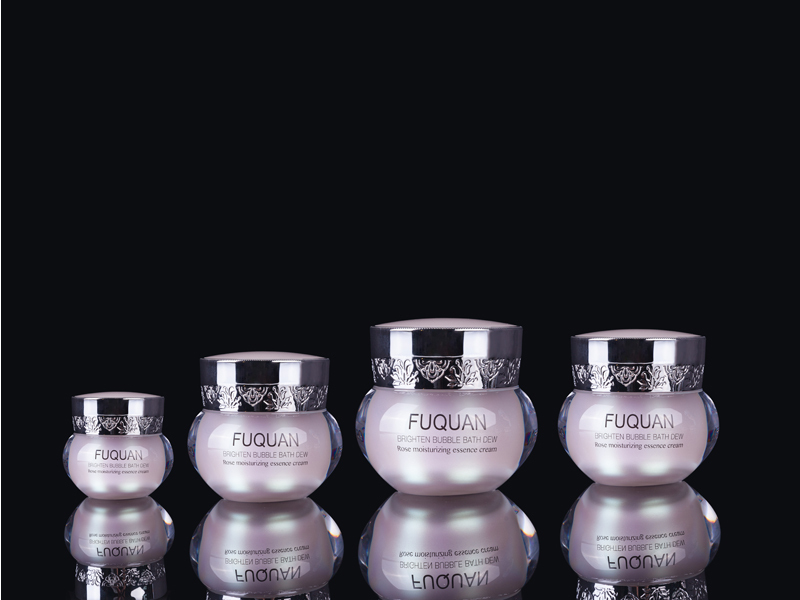 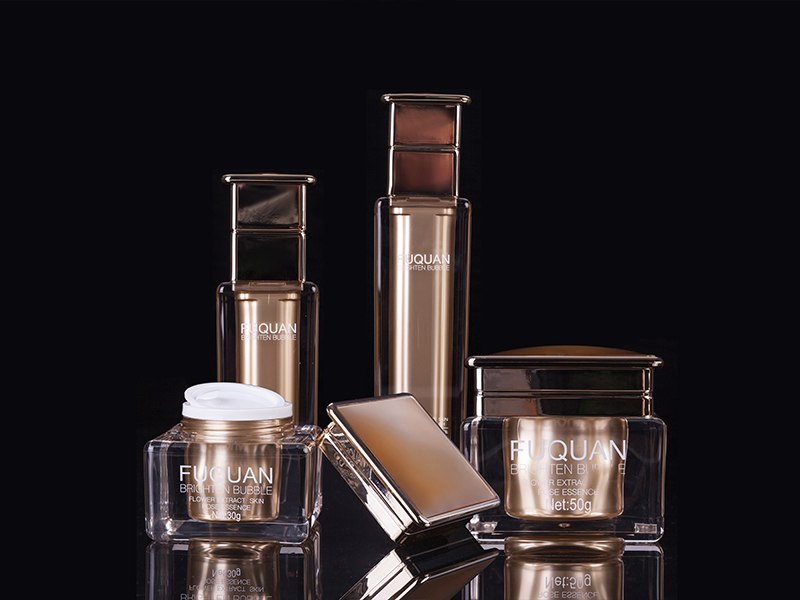 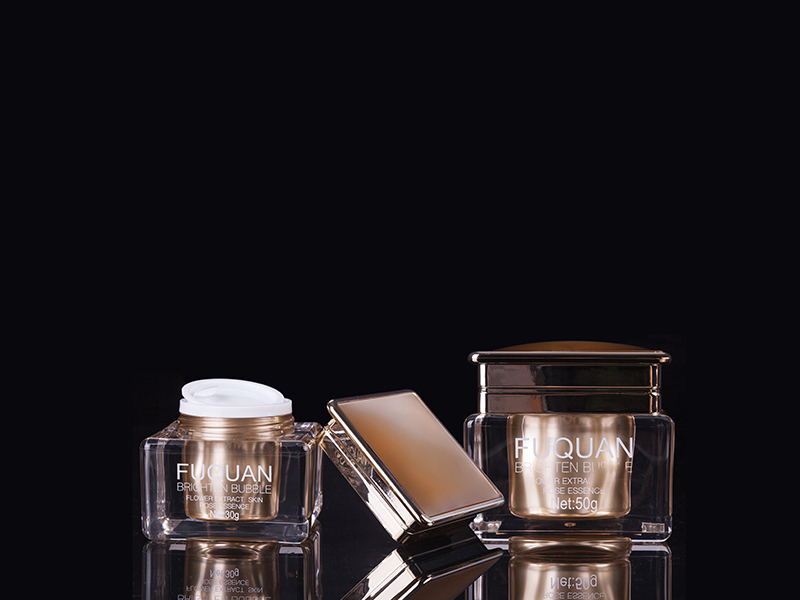 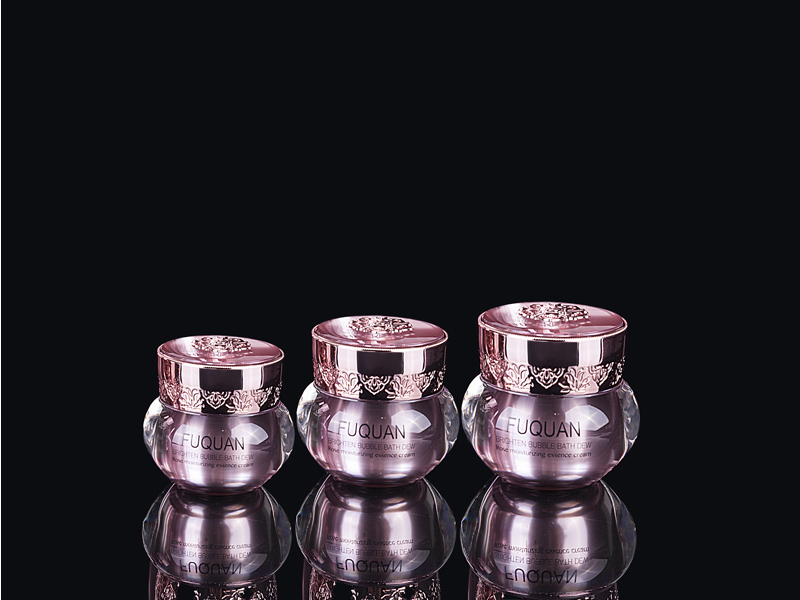 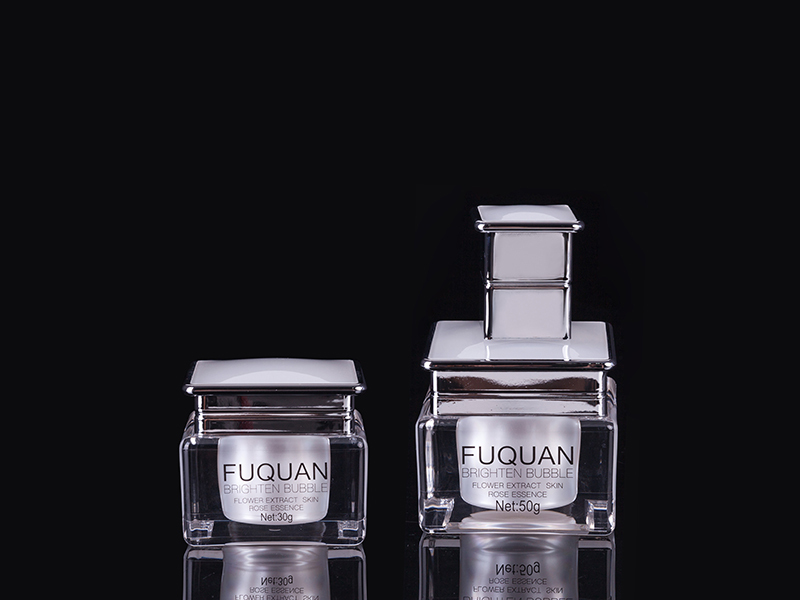 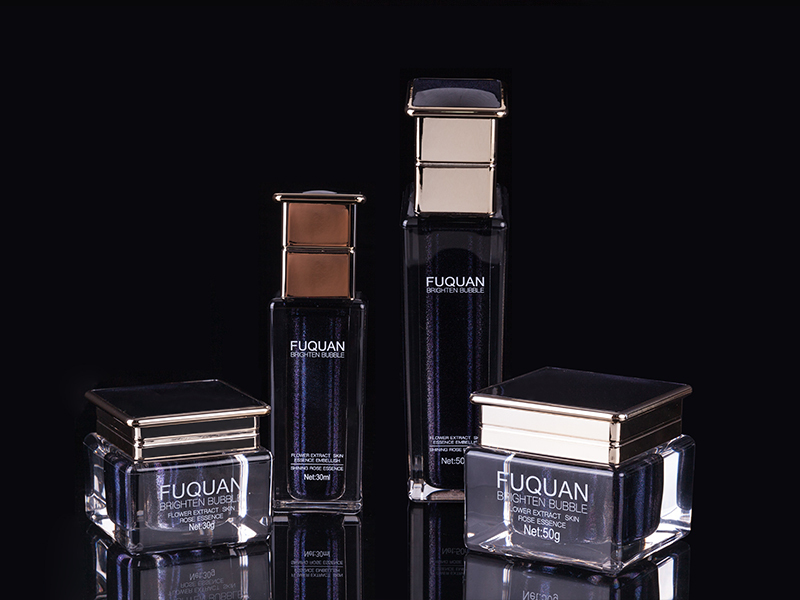 Shaoxing Shangyu Fuquan Plastics Co., Ltd. is a professional China Acrylic Cream Jars Manufacturers and Acrylic Cream Jars wholesalers integrating innovative design, R&D, mold making, injection molding, spraying, electroplating, hot stamping, screen printing, inspection, and assembly. 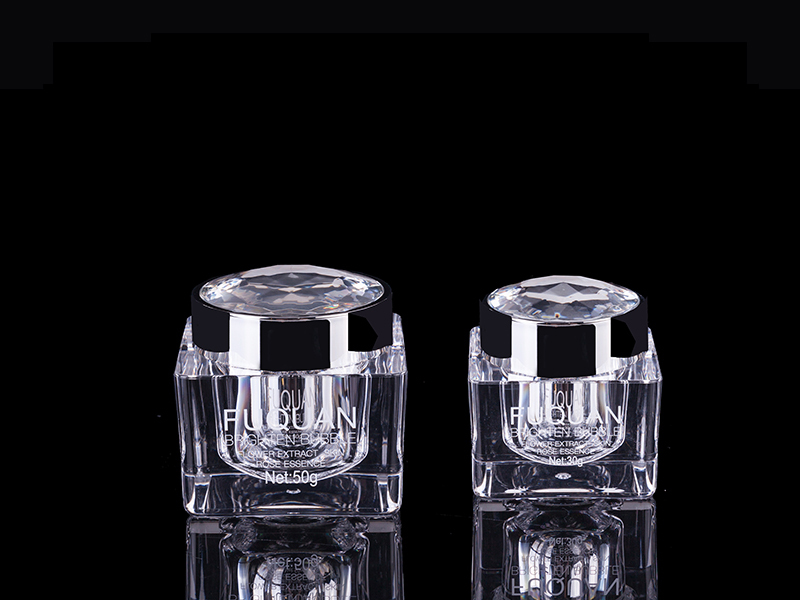 The company specializes in Acrylic Cream Jars manufacture. 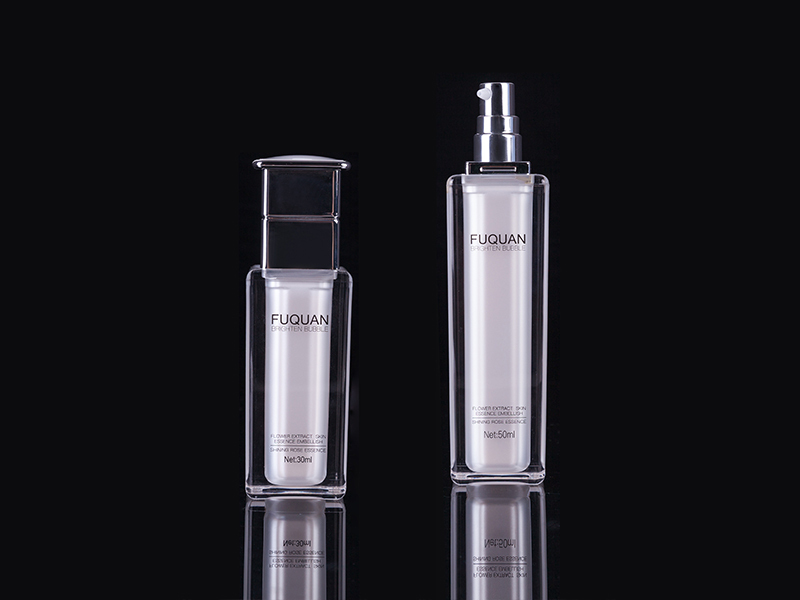 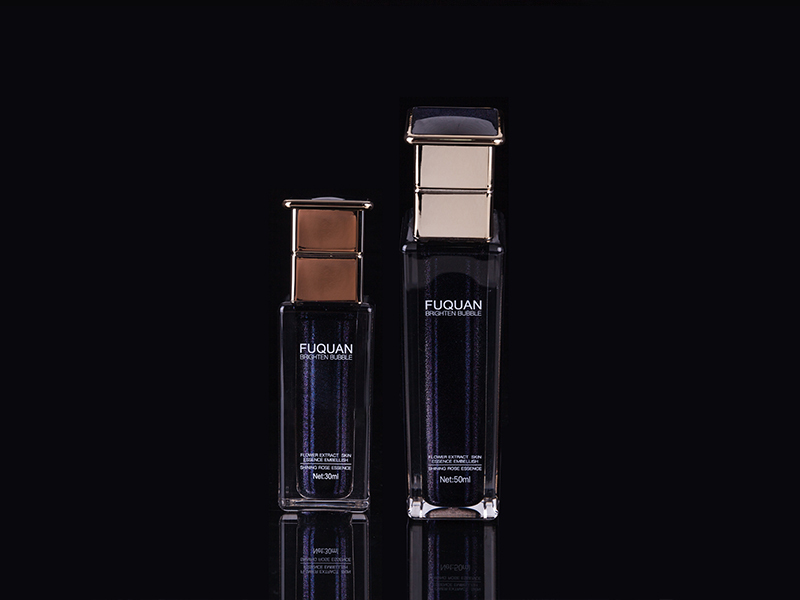 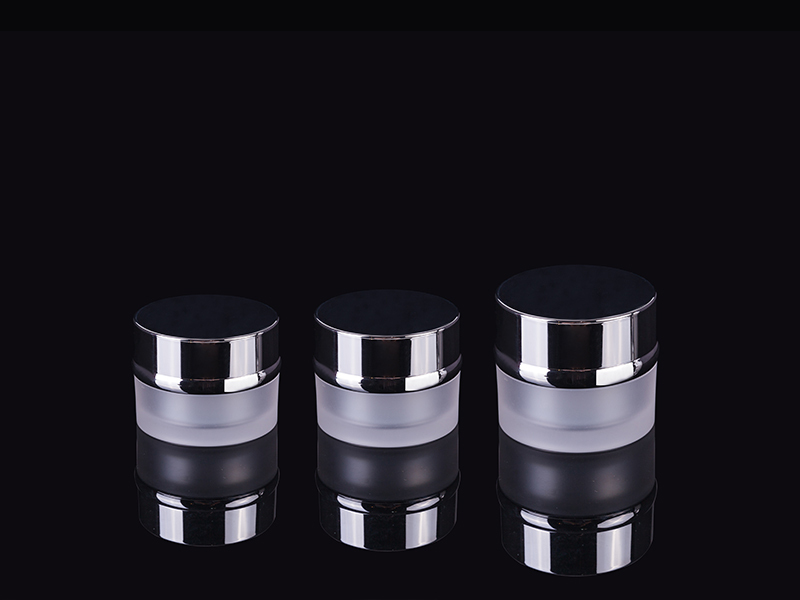 Its main products include medium- to high-grade lotion bottles, cream bottles, vacuum bottles, and health care-product bottles. 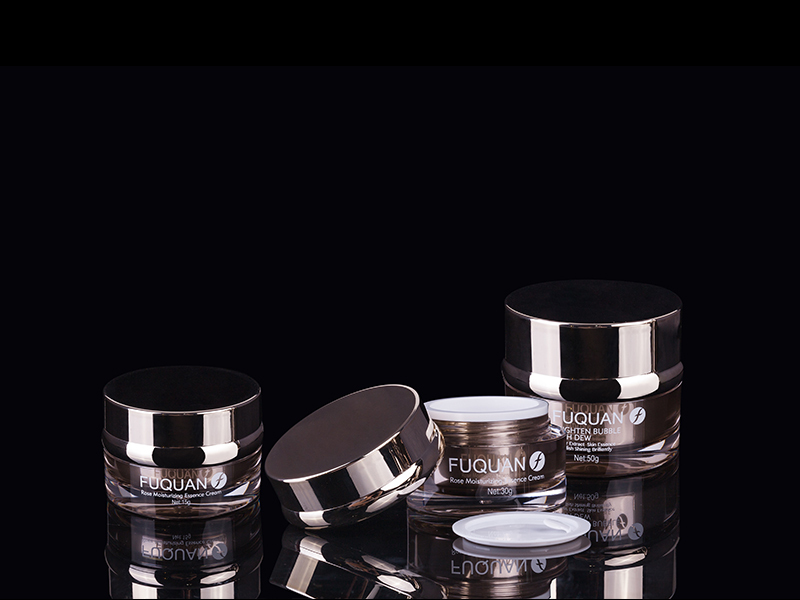 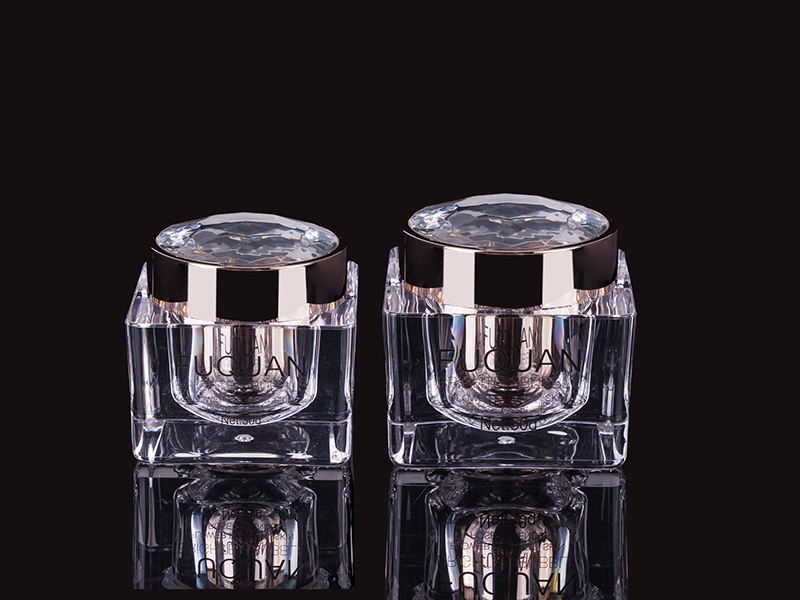 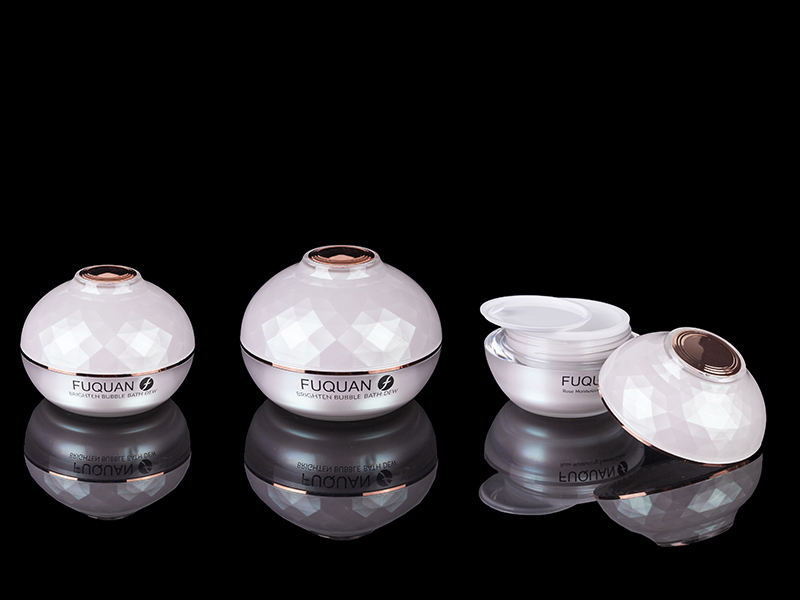 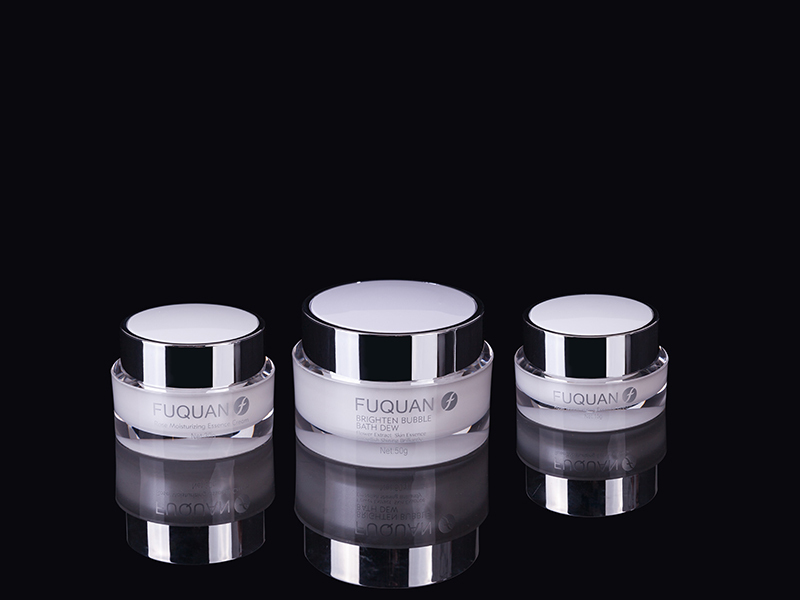 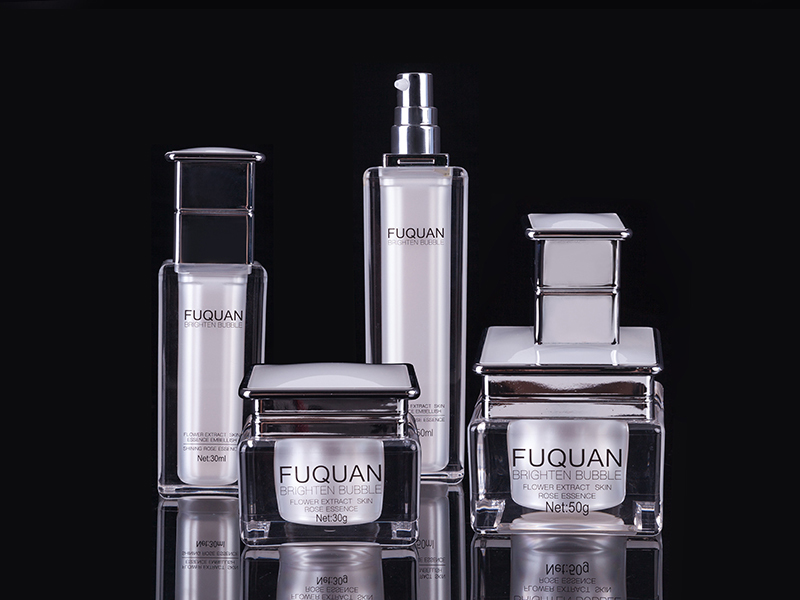 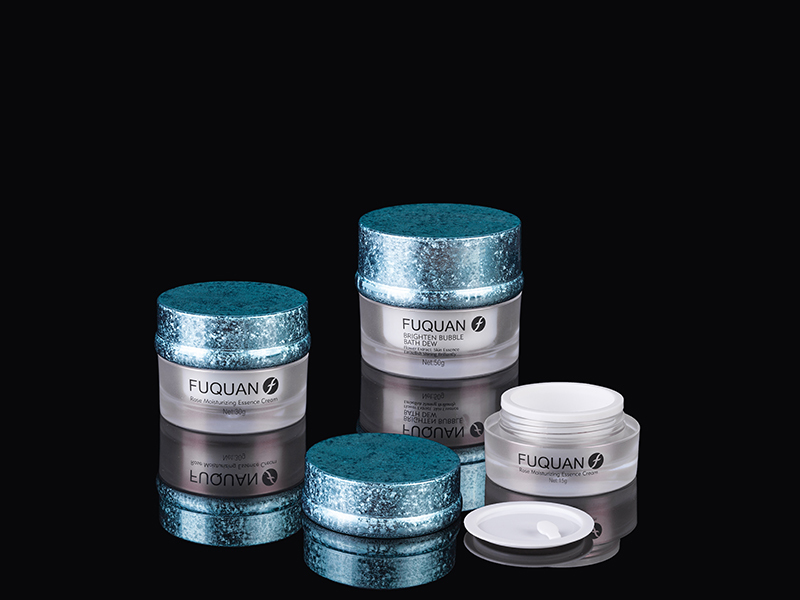 We provide high quality Cream Jars and a full range of packaging products for cosmetics, pharmaceutical products, and health care products.The company also has a team of professional technicians and designers who are dedicated, tenacious, and innovative. 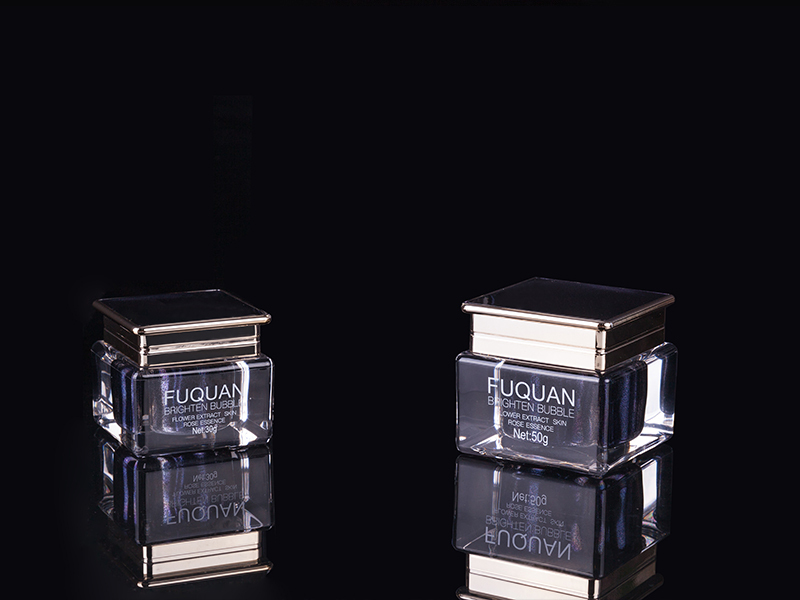 With a professional approach to packaging design, the company strives to achieve a perfect service marketing attitude on the forefront of the packaging materials market.